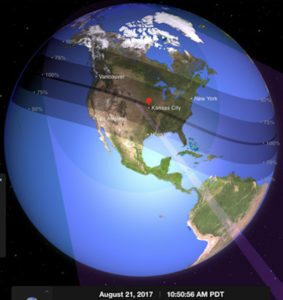 A solar eclipse is a great learning opportunity for space systems and Earth-sun-moon. Humans have been observing eclipses for millennia, and they were often explained with dragons, omens, and disturbance of gods. We have learned enough about them to predict them and collect data! Safety note: Be sure to explain safety precautions to children. Eye protection is critically important during a solar eclipse. It is never safe for your eyes to look directly at the sun. Glasses for watching the eclipse will only be safe if they are marked with the ISO 12312-2 international safety standard. Disclaimer: All information provided on this site is for entertainment and education purposes only. Using any information from thecasabouquet.com is at your own risk. These lesson plans include making models to enact an eclipse. 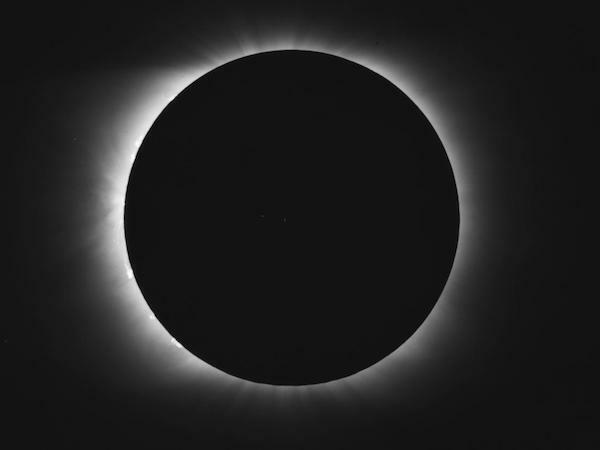 Making a pinhole camera is an optics activity that can be used for viewing the eclipse. When the sun, moon, and earth line up just the right way, we see a shadow. 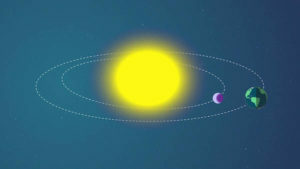 There are lunar and solar eclipses. Total: the moon covers the sun and we can see the sun’s atmosphere. Partial: the moon partially covers the sun, so only a portion of the sun is covered. 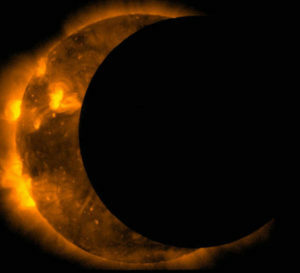 Annular: the moon is covering the sun, but because of the angles, the sun is not completely covered. I’ll be looking for comments below, or contact me at lisa [at] thecasabouquet[dot]com. We loved watching the eclipse. It was not a full coverage here…but will be in 2024. We’re saving our glasses and ready for the next!! Hey Jodie, Let us all know when you plan the big 2024 eclipse party! I’m sure we will all come! These eclipse lesson plans can be used any time to learn about the sun, moon, and earth. We are going to keep using our pin hole camera to look at the sun and learn about optics! thank you for sharing at TFT, pinned and featured. Hugs! Hey Katherine, Hugs to you too! Hope you enjoyed the eclipse! Great project for the kids. Thanks for sharing your wonderful posts at Over The Moon Party. Such a helpful post! Thank you – I understand better myself! Hey Michele, Thanks so much for visiting! 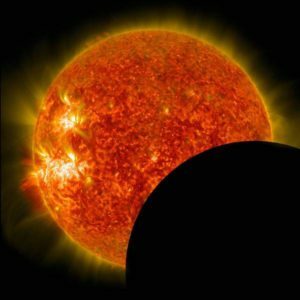 The full eclipse is fascinating and I hope folks will also celebrate partial eclipses and lunar eclipses in the future. I love this!!!!!! Going to do it at church this next week with our Wed night kids group while their parents are in Bible study! So excited! Thanks! Hey Kiersten, Thanks for coming by! I hope the children enjoy making models of the eclipse.